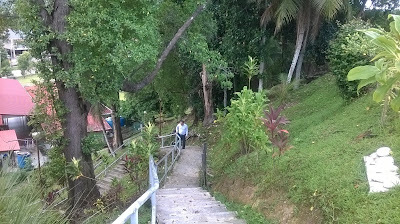 According to legend, the missionaries who brought Christianity to Penampang, North Borneo (Sabah) were harassed and haunted by local evil spirits. So powerful were those spirits that they have to say their rosary and seek the protection from the Archangel Michael. The devils were successfully warded off and the priests decided to name their church here as Saint Michael Church. Activities to bring Christianity seriously to North Borneo was started by the Mill Hill Missionary in 1886. It was led by Alexander Prenger who initially set up base in Inobong but later decided to move up to Kampong Dabak where the place was closer to the sea and the location very near to the Moyog River. In those days, rivers were the most important means of transportation. 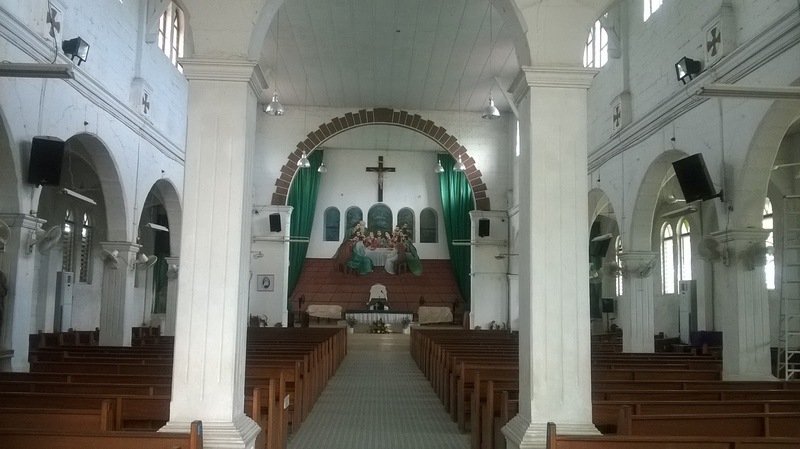 In the 1920's the number of Catholic increased in Penampang and the surrounding areas and more missionaries came to carry out their mission. 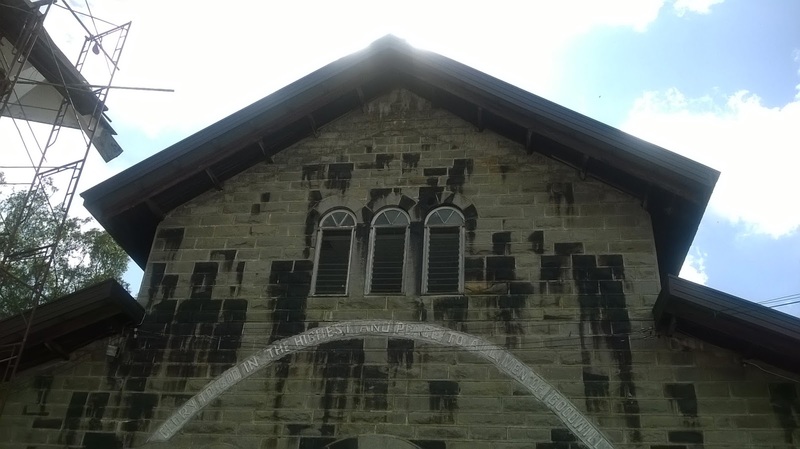 In 1930, the building of the stone church began which was initiated by August Watcher. Construction was postponed because of the Second World War but the building was completed in 1947. This church is unique because it is one of the oldest building in North Borneo and it is made from stone! I do believe not many buildings in those days were made from stone. Stone buildings were common in Europe and America but not here in Borneo. Most building materials in Borneo those days were made from timber. After the Second World War Borneo were using bricks and cement for their construction. 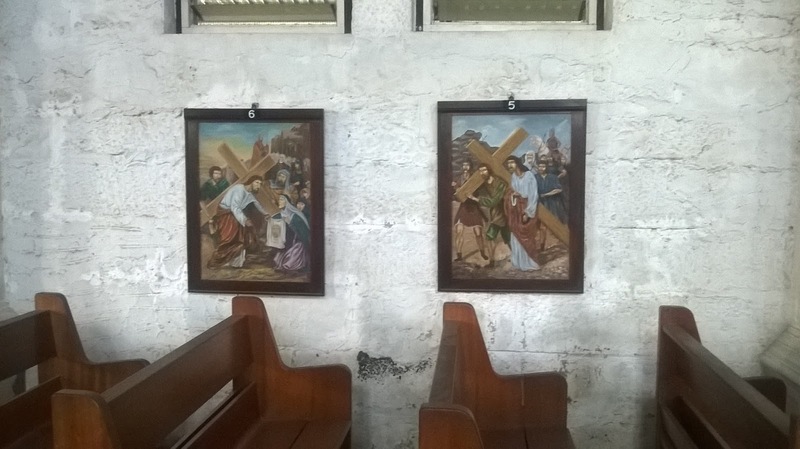 That's why this church is historically significant. And another unique feature of this church is that it was built on a steep hill. 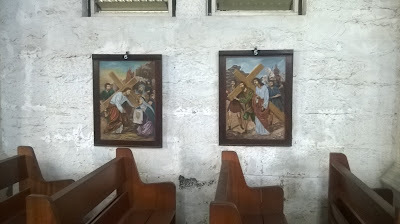 From the top looking downward, one could visualized the suffering of Christ like the Stations of the Cross as he struggled towards Mount Calvary. Penampang is about 15 minutes drive from the Jesselton (Kota Kinabalu) city center. BLESSED GOOD FRIDAY AND THE EASTER HOLIDAY.